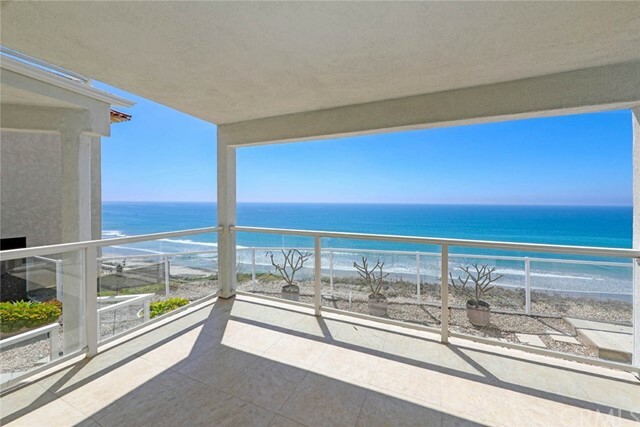 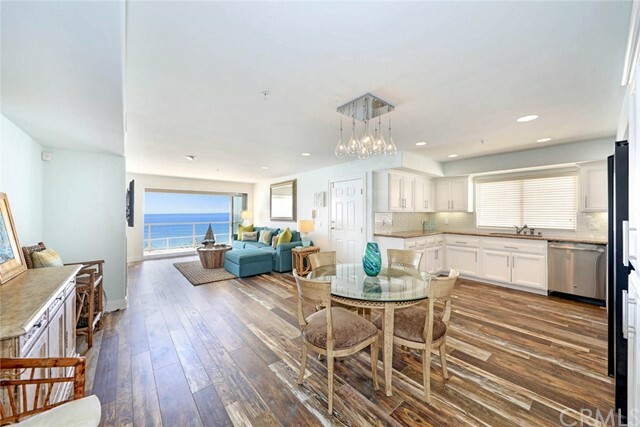 Ocean Front Luxury with a Wall of Glass bringing the sun kissed ocean andsound of waves into this light and bright living space from your covered spaciousbalcony. 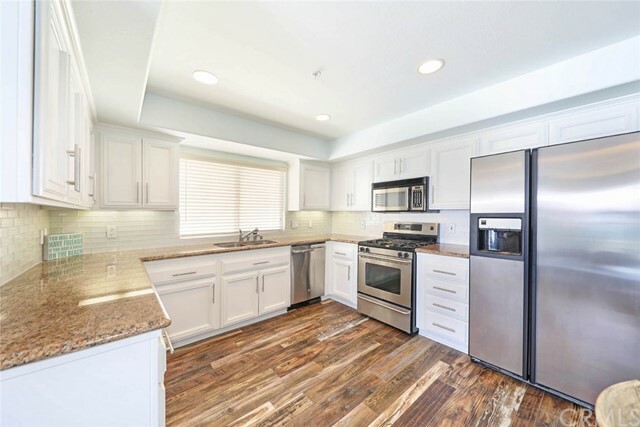 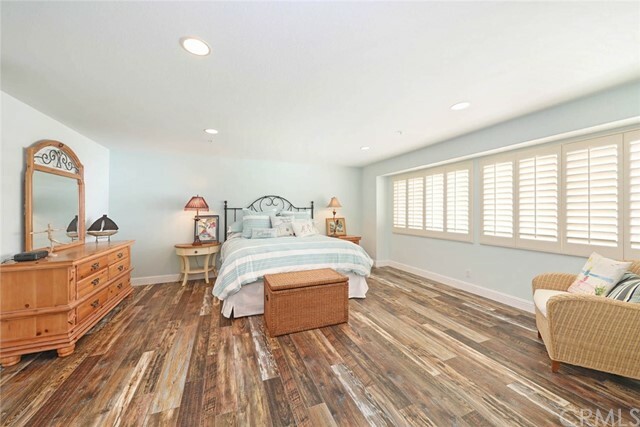 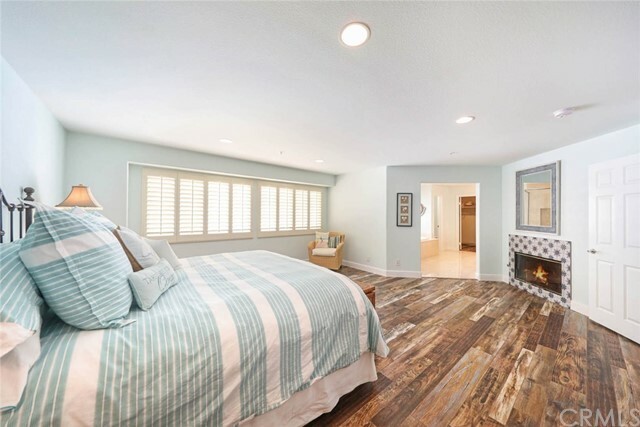 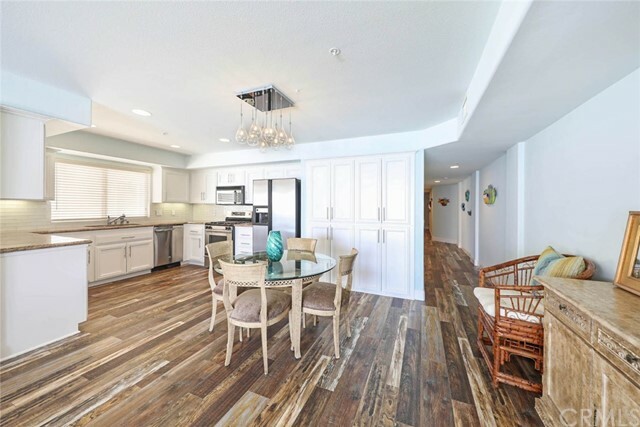 Freshly remodeled, this 2 bedroom,2 bath condo has stunning new flooring, fresh paint, white cabinetry with granite countertops,glass tile backsplash, stainless appliances, new glass folding doors, plantation shutters and two cozy fireplaces capturing the casual San Clemente beach lifestyle. 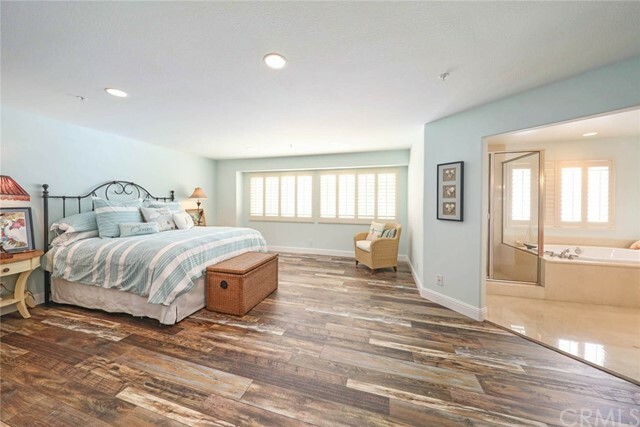 The condo features two generously sized master bedrooms with ensuite full baths and large walk in closets, inside laundry, a large private storage closet andfront and back access to the 1662 sq. 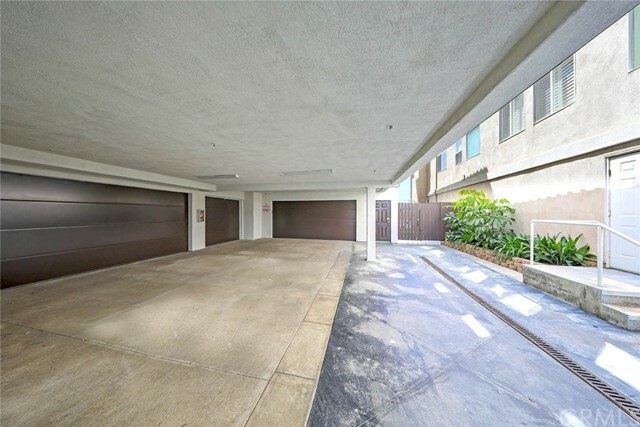 ft. unit . 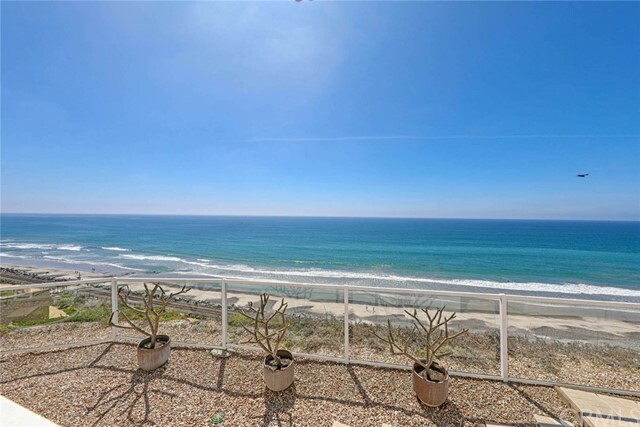 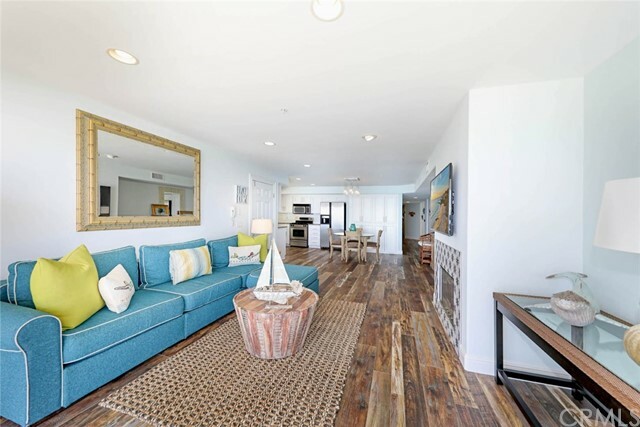 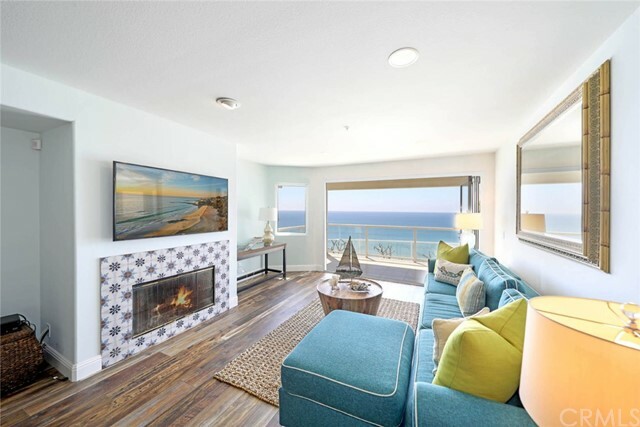 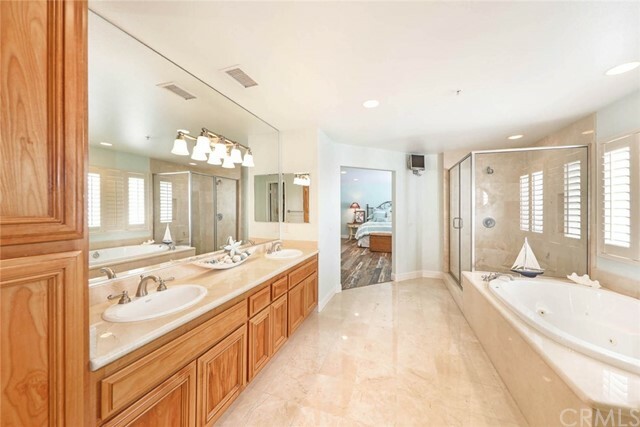 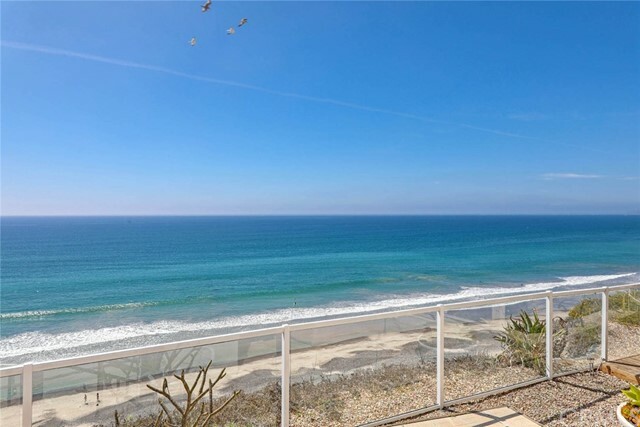 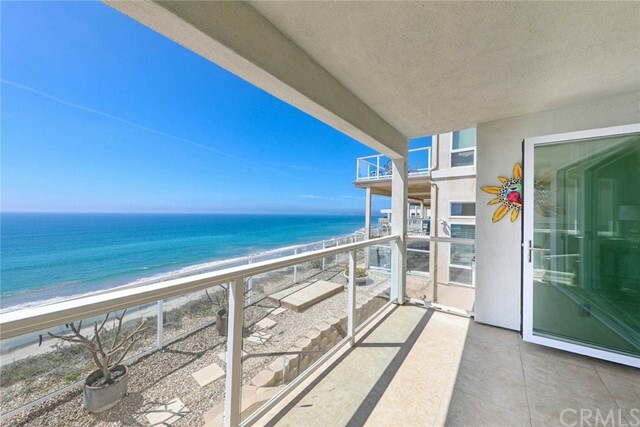 The secured entry building has new paint, brand new garage doors, an outdoor shower, a common viewing area and new glass fencing opening the panoramic views of waves, surfers, dolphins, Catalina Island,Dana Point, City Lights and breathtaking sunsets. 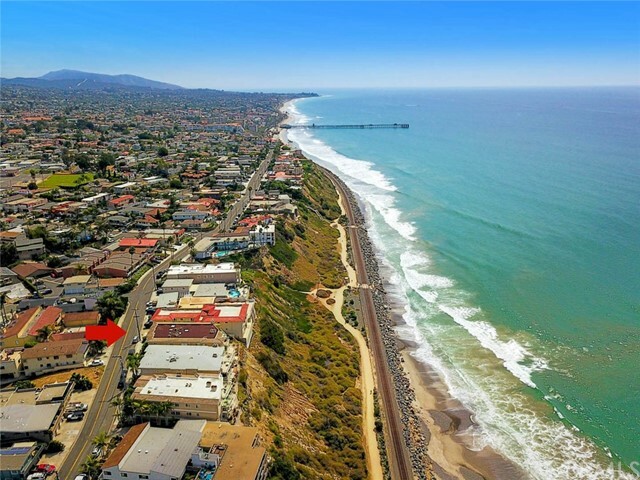 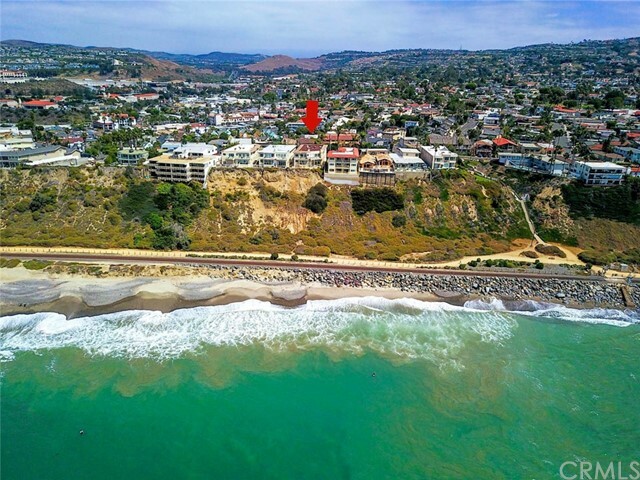 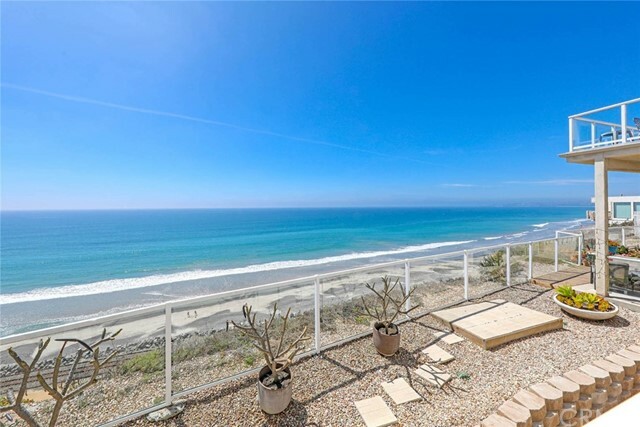 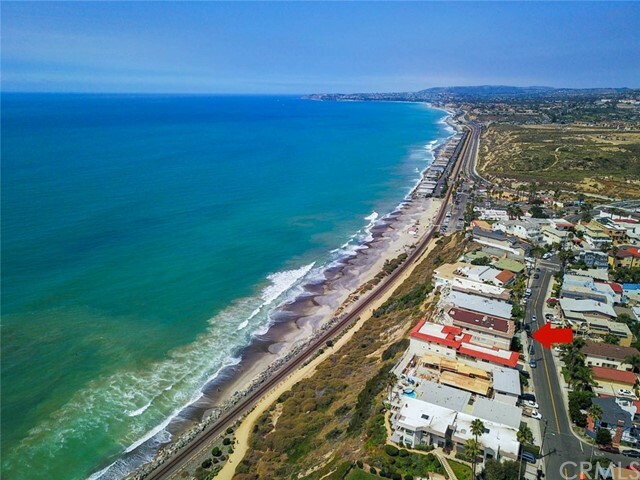 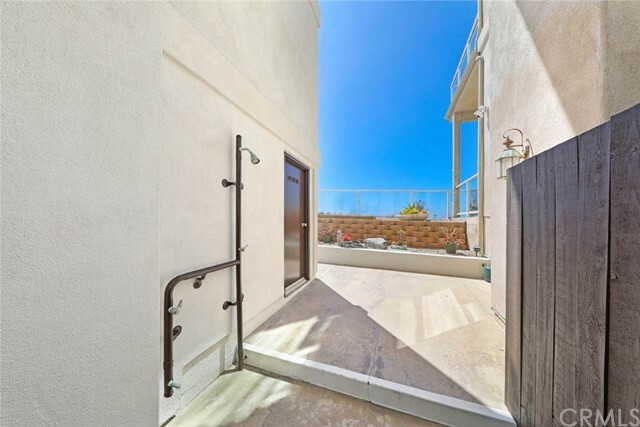 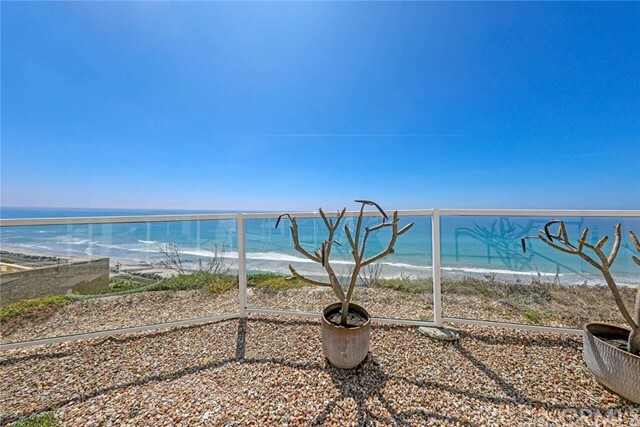 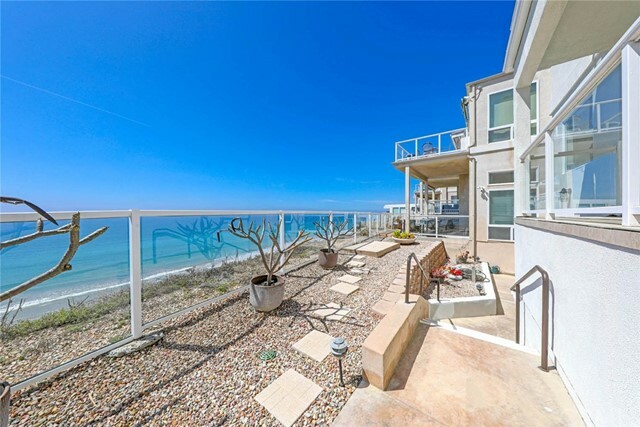 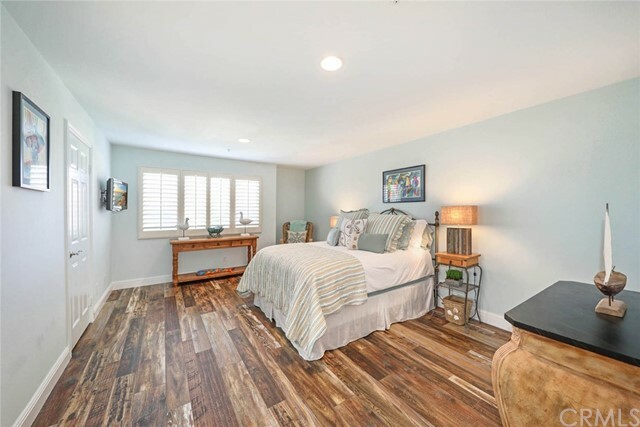 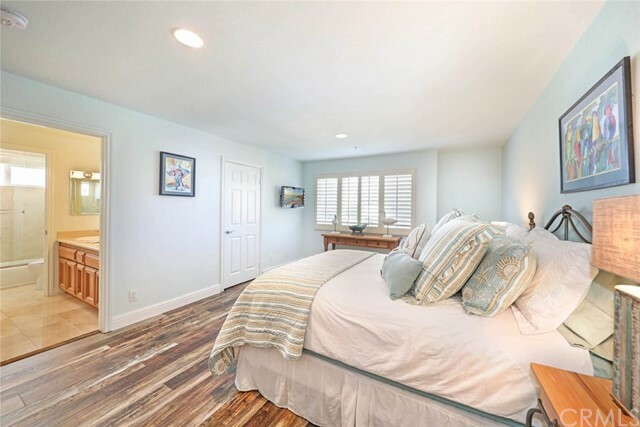 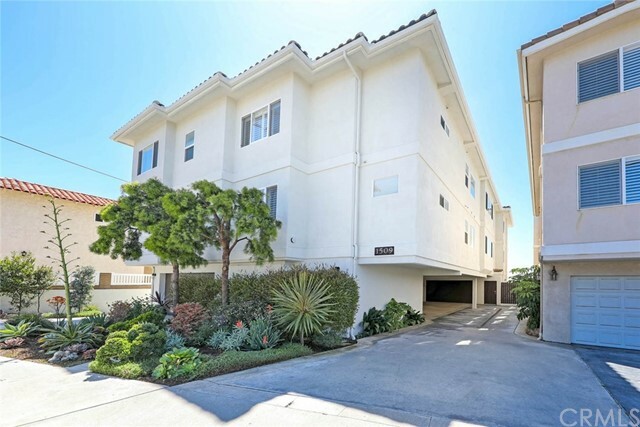 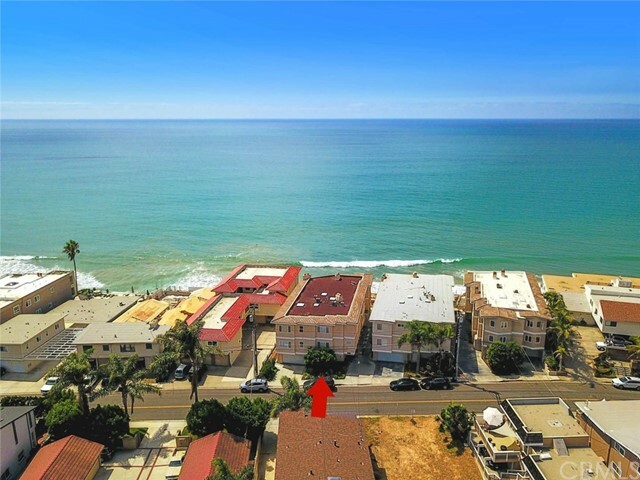 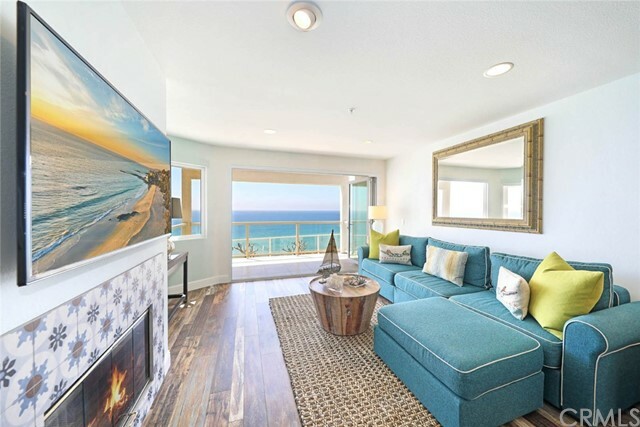 Conveniently located steps away to the beachaccess, beach trail, train, new North Beach retail shops & restaurants coming soon, downtownSan Clemente, Farmers Market, Art Faires, Ocean Festivals, the Outlet Mall, PCH and frwy access. 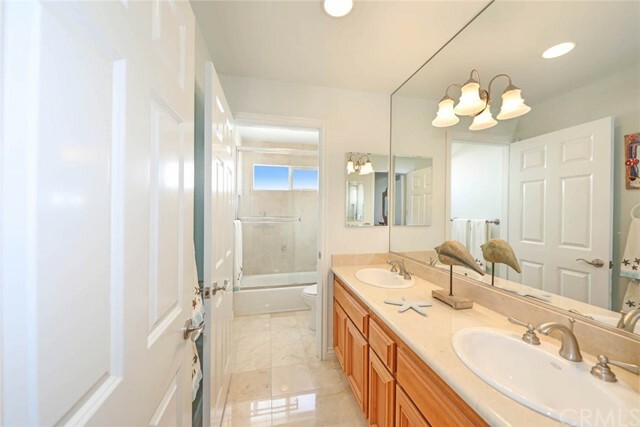 Washer, Dryer and Refrigerator are included.